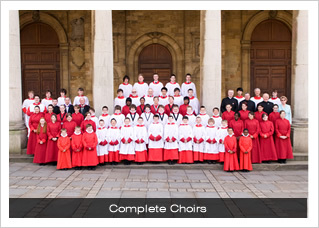 In two months’ time, the Choirs of All Saints will stage their annual St Cecilia’s Day concert, which this year coincides with the 100th anniversary of the birth of the composer Benjamin Britten. Over the year the Music Department has promoted much of Britten’s choral and chamber music in the festival A Little Britten, and this concert is the culmination. 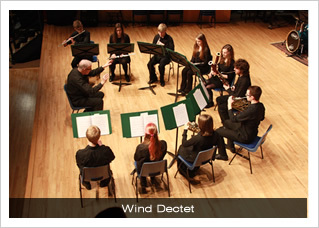 This is also the first concert run in partnership between the Northamptonshire Music and Performing Arts Trust and All Saints’ Church, and we are delighted that one of the Trust’s première ensembles, its Wind Dectet, will be performing for us. performing songs from Friday Afternoons that day, and we are delighted to join them. 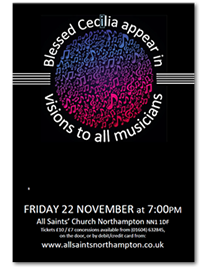 The Boys and Men of All Saints will be performing Northampton’s own Britten – the festival anthem Rejoice in the Lamb. With a remarkable text by Christopher Smart, this work was composed 70 years ago, and we are delighted to be giving one of the anniversary performances in the town for which it was written. 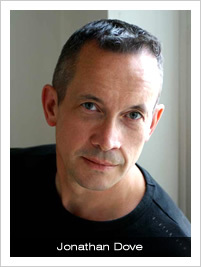 Rejoice in the Lamb has provided some of the inspiration for the culmination of the concert, the world première of our 2013 commission, a new festival anthem entitled Out of the Whirlwind, by the acclaimed composer Jonathan Dove. part for solo countertenor – taking the role of Job. 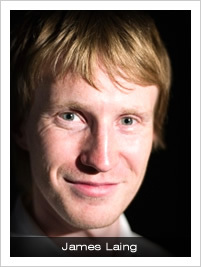 We are delighted the welcome back James Laing, a regular soloist at English National Opera who has recently given his debut at the Royal Opera House, to sing the part of Job, and the choir of Boys, Girls and Men will combine for the performance.